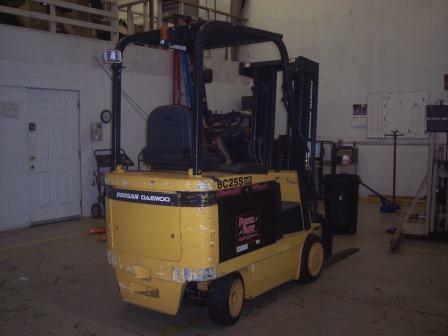 This clean 2003 Daewoo/Doosan Forklift is a rental fleet liquidation. 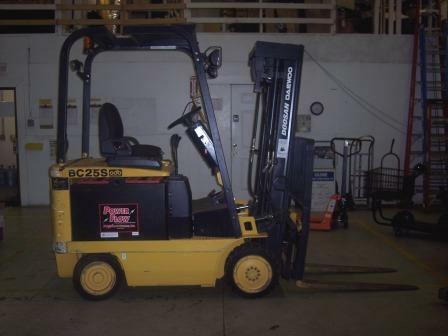 This BC25 5000lb capacity forklift boasts, 187" of lift, sideshift, 42" forks, and battery and charger. 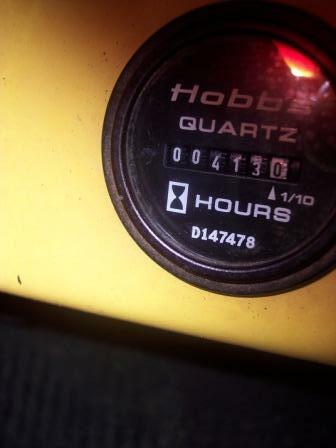 There are many units in the state just like one but most have well over 10,000hours. 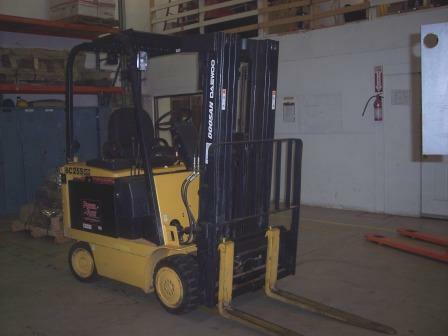 This forklift has 431 true operating hours which makes this unit a steal. 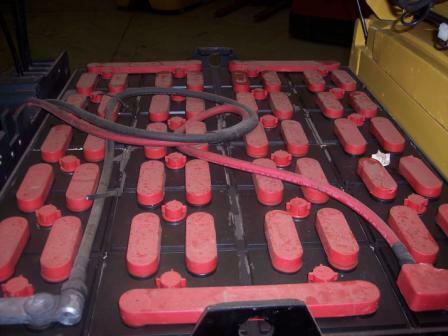 This unit comes with a 90 day / 250 hour power train warranty. Unmatched! Call today to arrange a test drive, 907-338-5438.